It’s legal in every single state. 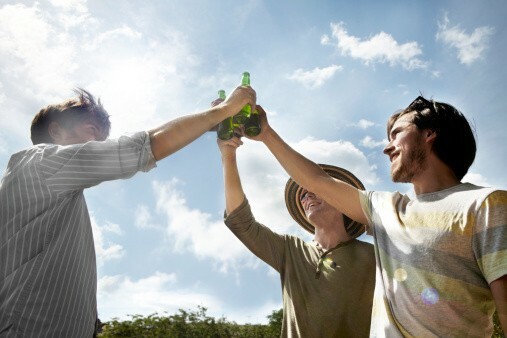 Attention stoners, cannabis-infused beer is now a thing. 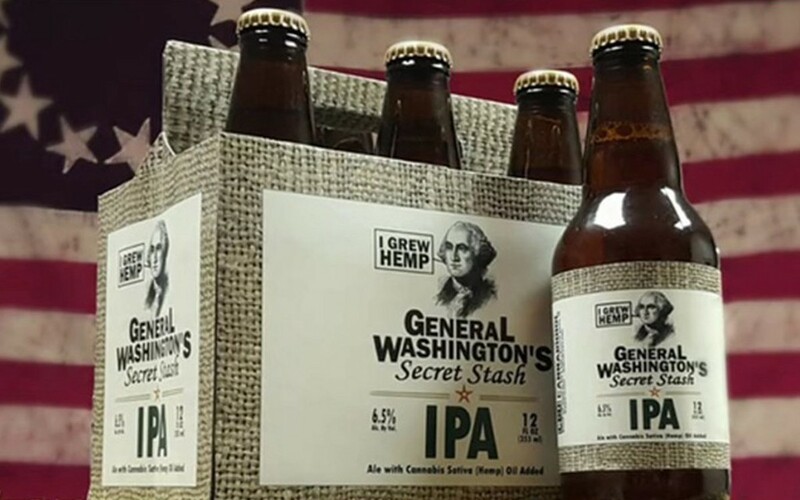 In a marriage that could only be topped by peanut butter and jelly, beer and weed elegantly become one in General Washington’s Secret Stash. The innovative IPA recently got the OK from legislature to roll out their buds-infused suds, giving an entirely new meaning to happy hour. 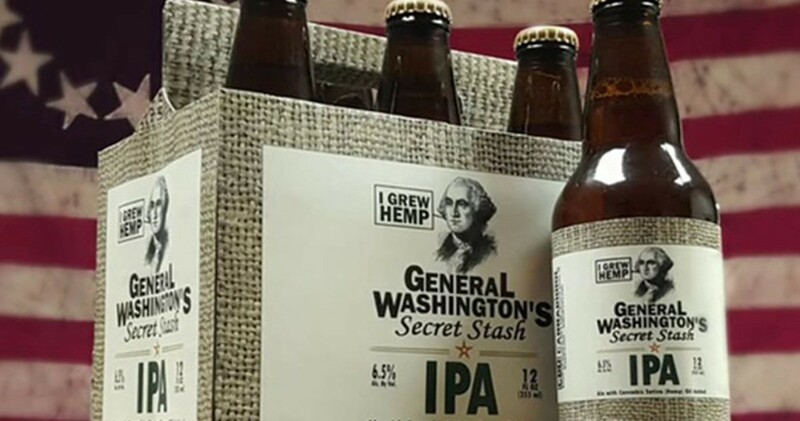 According to Evan Bleier of Inside Hook, the Alcohol and Tobacco Tax and Trade Bureau gave this cannabis-infused beer the “green light” not only in weed-friendly states like Colorado and California, but all around the country, too—of course, there’s a catch. While General Washington’s Secret Stash does contain cannabinoids, it doesn’t contain any amounts of THC—which is the predominant psychoactive chemical in marijuana. So, although G-Dub’s brew might conjure up memories of gettin’ blazed back in college, it can’t get you high. Then again, as a 6.5% alcohol beer, it should be able to give you a buzz outside of THC. For now, General Washington’s Secret Stash is still in the funding phase—so, if you feel inclined, head over to their Kickstarter page and help out. In fact, according to the video they advertise, backers will be named as a “rebel founder” on the beer’s packaging for life.